The versatile and dynamic artists tuned in tandem to create soulful, mesmerizing and astounding music for the soul at the annual Aura event organised by KLS Gogte institute of Technology. 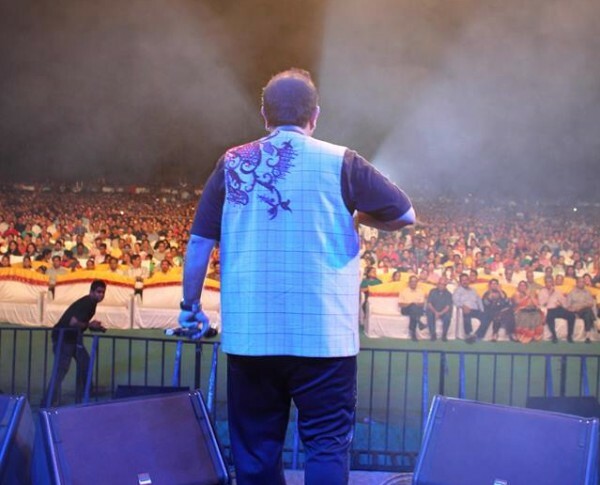 The event appealed to a vast variety of audience as each artist went beyond their forte to create music that’s extraordinary in nature. 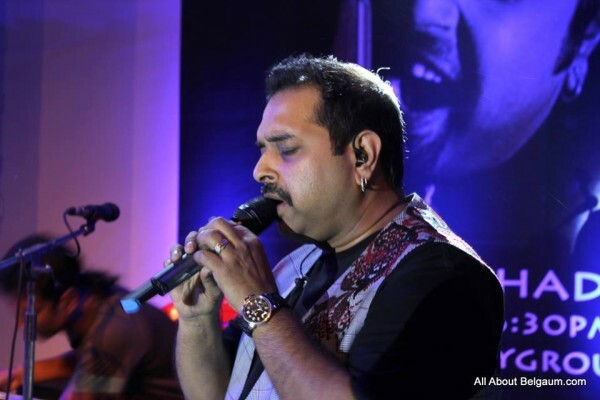 Shankar Mahadevan spellbound the spectators with his performance captivating everyone with his soothing voice.